flip a coin. 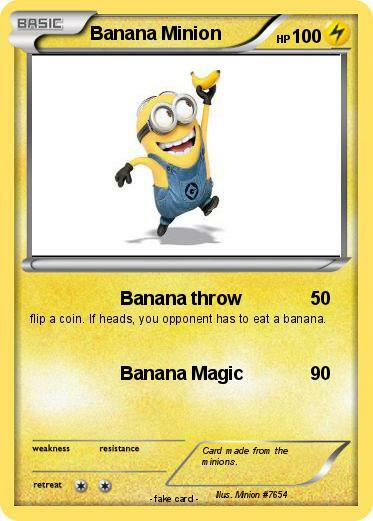 If heads, you opponent has to eat a banana. Comments : Card made from the minions.